We Christians are called to watch, to pray, and to live each moment as if the Lord’s return is imminent. 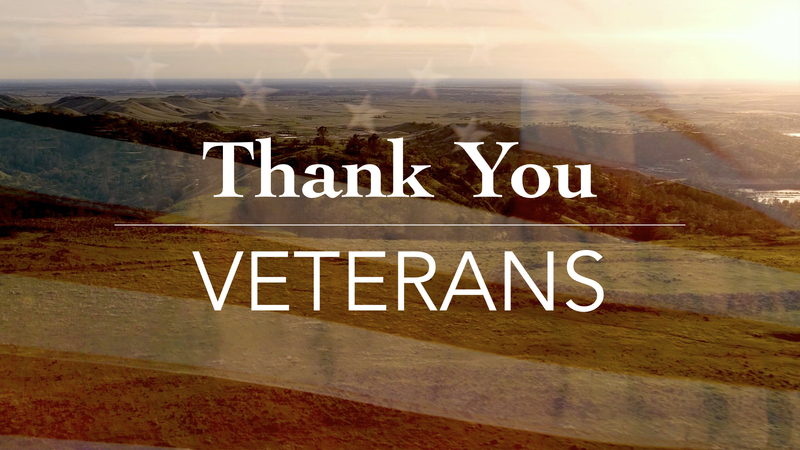 But we are also called to use our time wisely in the service of our Lord. It could be that the Lord has delayed his return to give the people of this world ample time to turn to him, and to give us ample time to ensure that they are aware of the gift that God gave us on that first Christmas. God waited several thousand years until the time was right for that first Christmas. Wouldn’t it be interesting if God were waiting on us, waiting for us to do the things necessary, like he waited on Romans and Greeks to do their thing, before embarking on his next very public entry into our world. 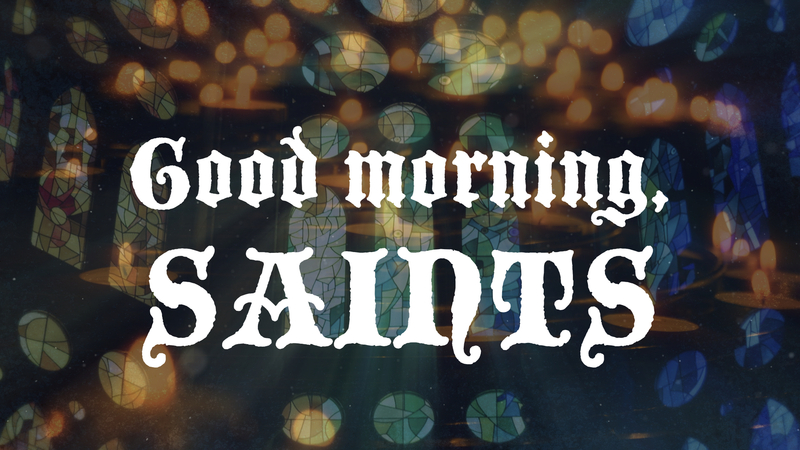 Christmas is indeed coming, and through it God is coming to us. 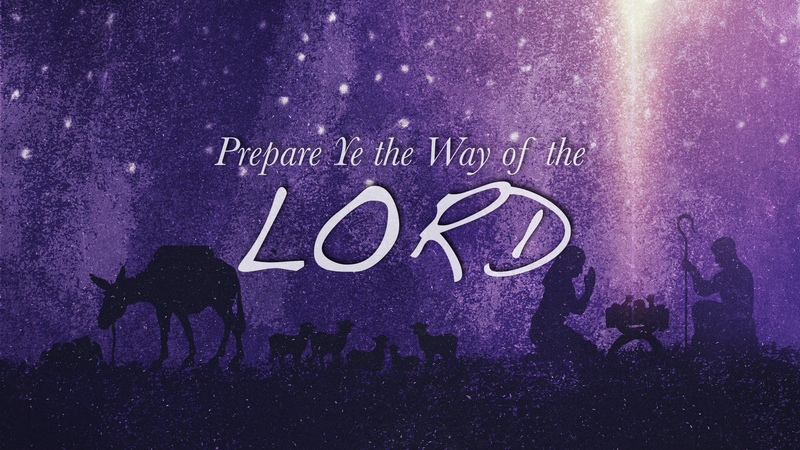 Let us prepare the way of the Lord! 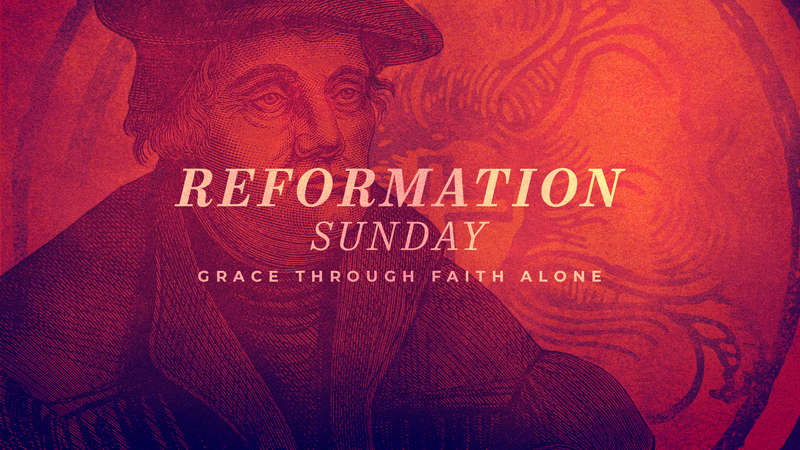 Reformation Sunday is the celebration of Martin Luther nailing the 95 Theses. What on Earth have you done? What in the Name of God are you doing? Just who do you think you are? These are a few of the questions we may remember our mothers asking us throughout our childhood. Such questions are not intended to start a conversation but rather to invoke a response and a change in our behavior for the better. Parents love their children; they see the potential for them to learn, grow, and succeed. God also sees us as His beloved children! He is never disappointed in us. Knowing that we are broken and that we have messed up, it can be hard to see ourselves the way God does. 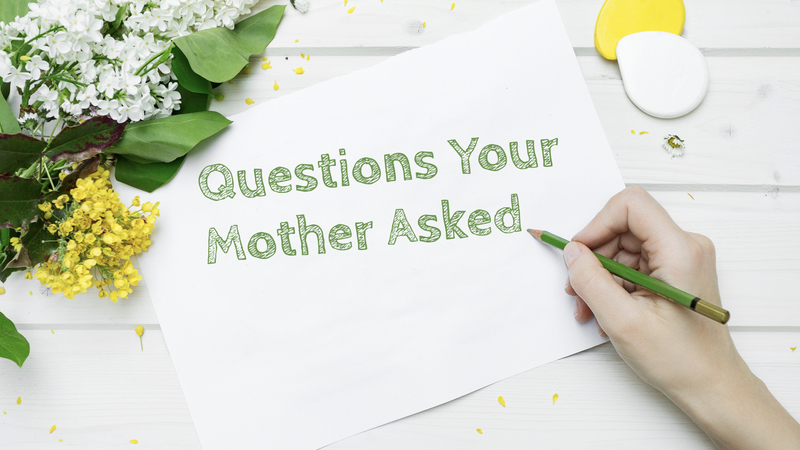 This series will explore answers to those "Questions Your Mother Asked" through God's eyes. In His public ministry, the Lord first served those in His native region of Galilee. 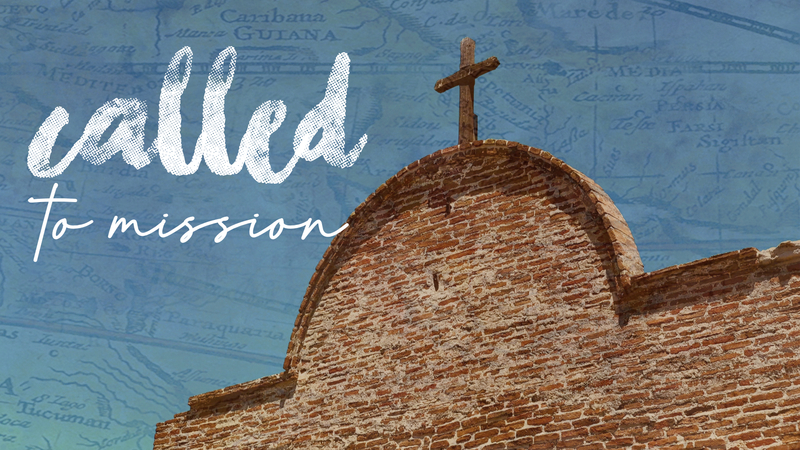 Then, as time progressed, Jesus moved toward the height of His mission in Jerusalem. Along the way He encountered a number of people—common people with ordinary problems. To each Jesus gave His time - not only to address that person's immediate problem - but to lead him or her to a deeper level - a level of FAITH! 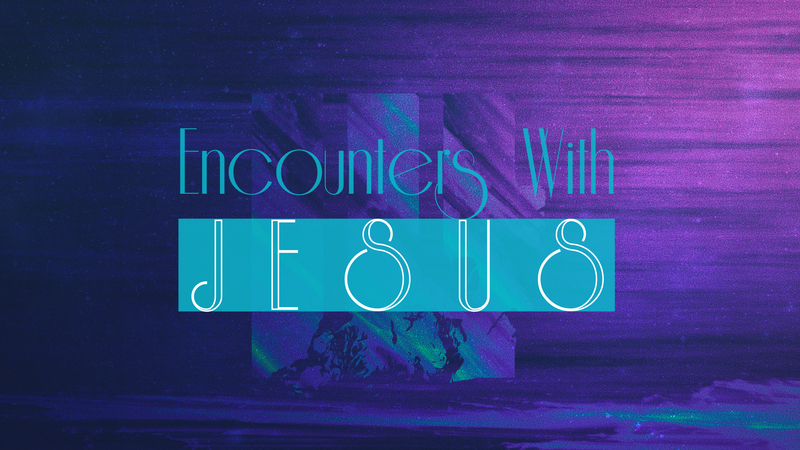 Over the next few months, let’s explore some of these interactions together, and through them, come to a greater understanding our own Encounters With Jesus. Easter isn’t simply a religious holiday to be celebrated once a year and then stored away with the Easter Bunny and plastic shells of Easter Eggs. 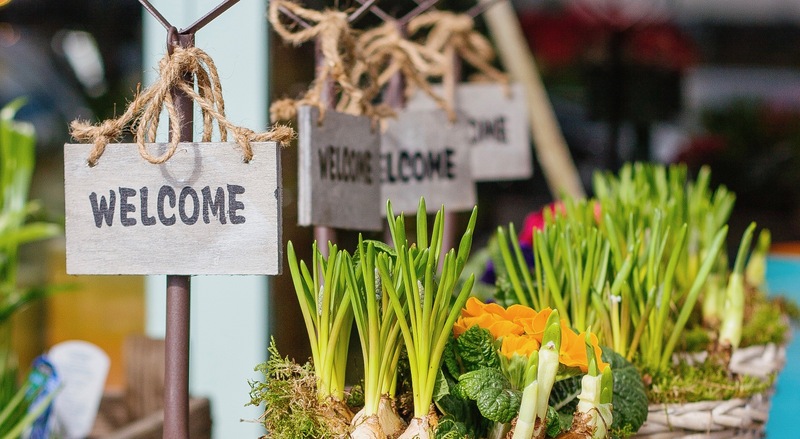 Easter is the fountain of renewal from which we take direction for our lives. We have been called to live an Easter faith, filled with confidence in what God has done for us. 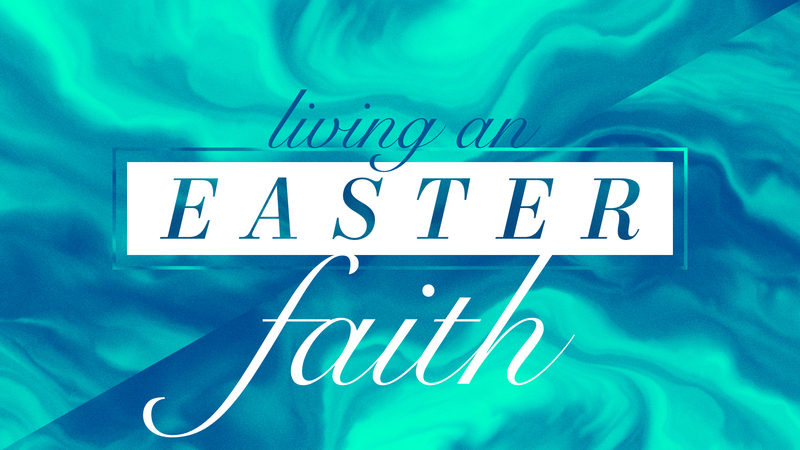 In this series, we'll explore what it means to be Living An Easter Faith and see how that plays out in our daily lives. 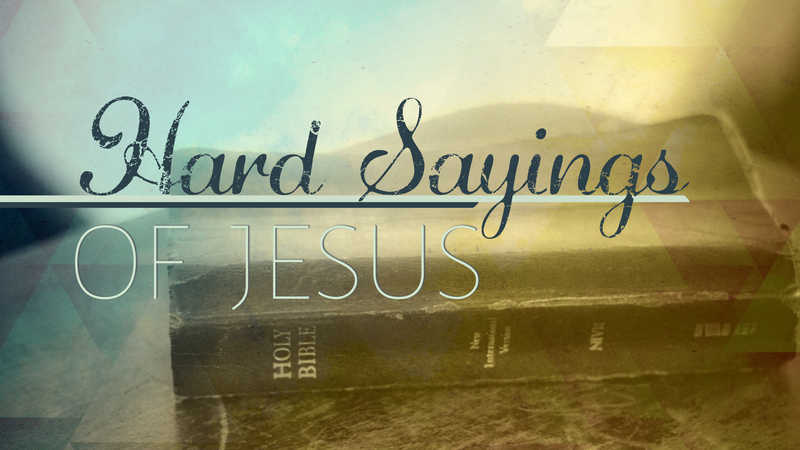 During this Lenten season, we’ll be starting a sermon series exploring sayings of Jesus that can seem to be difficult and/or hard to swallow. Did He really mean that? 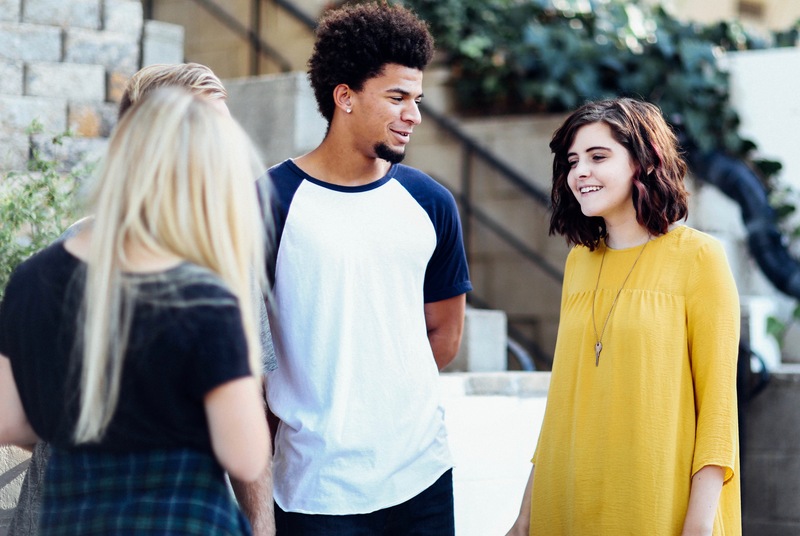 By facing these “hard sayings” it will remind us that He holds us to an extremely high standard, a standard we’ll never be able to live up to on our own. At the same time, He equips us, by His Holy Spirit, to live out these “hard sayings.” God is good! 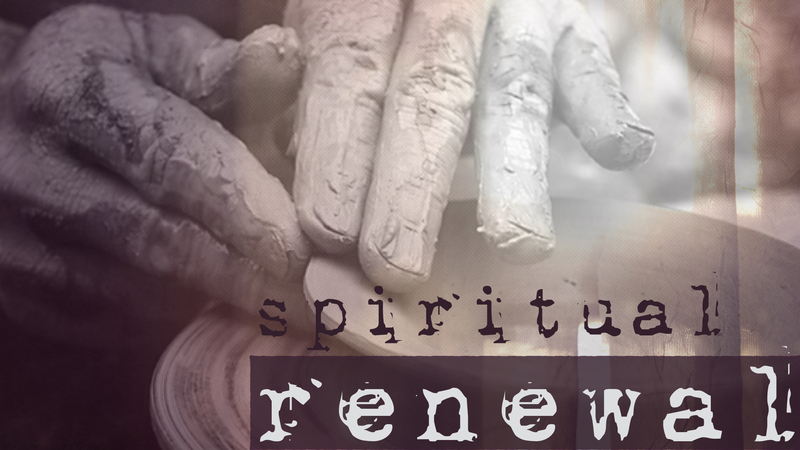 Throughout this series we will explore the spiritual disciplines and cognitive beliefs we need to have in place to help promote spiritual renewal! 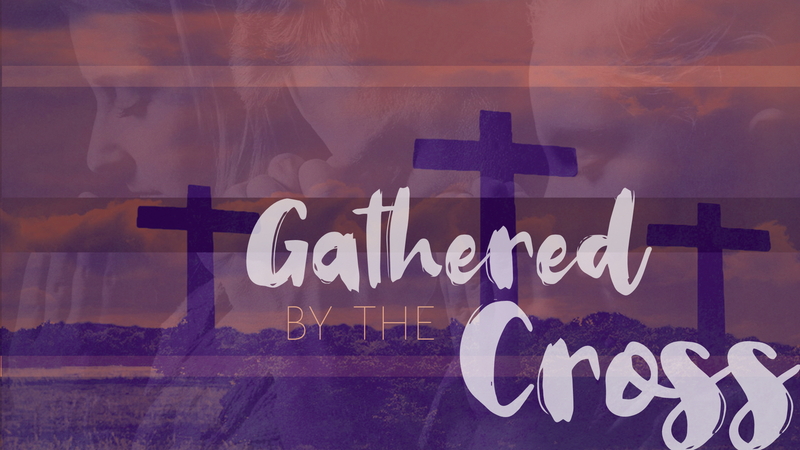 If we want to have undivided hearts, if we want to keep Jesus #1 in our life, if we want to experience a spiritual renewal, what do we need to be doing?